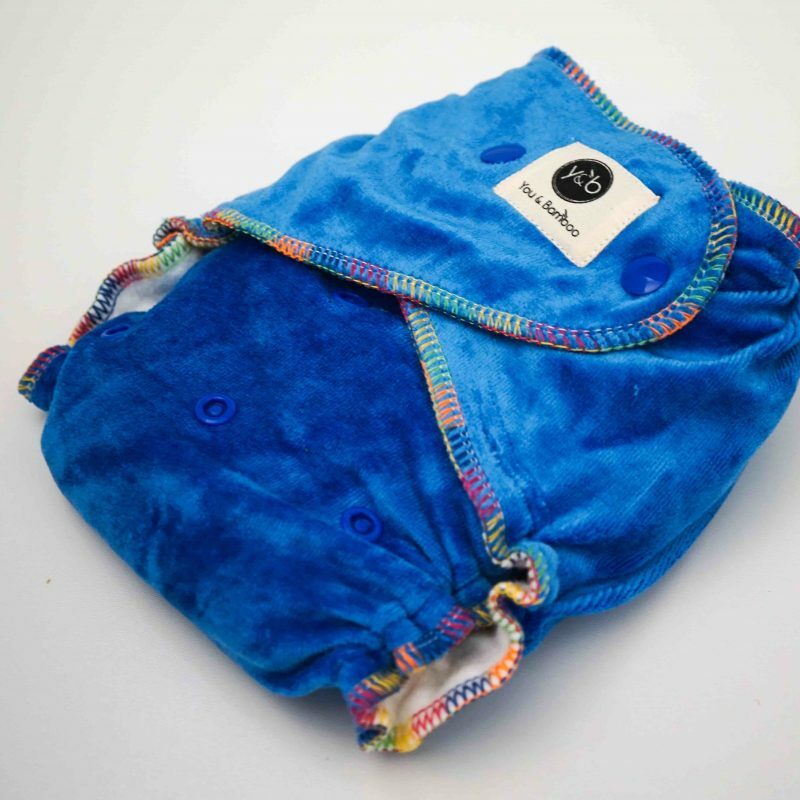 These gorgeous reusable BAMBOO Cloth Nappies are designed to grow with your child. The snap lock clips on these Cloth Nappies, allows you to adjust the size of the nappies to create the most comfortable fit for your baby. 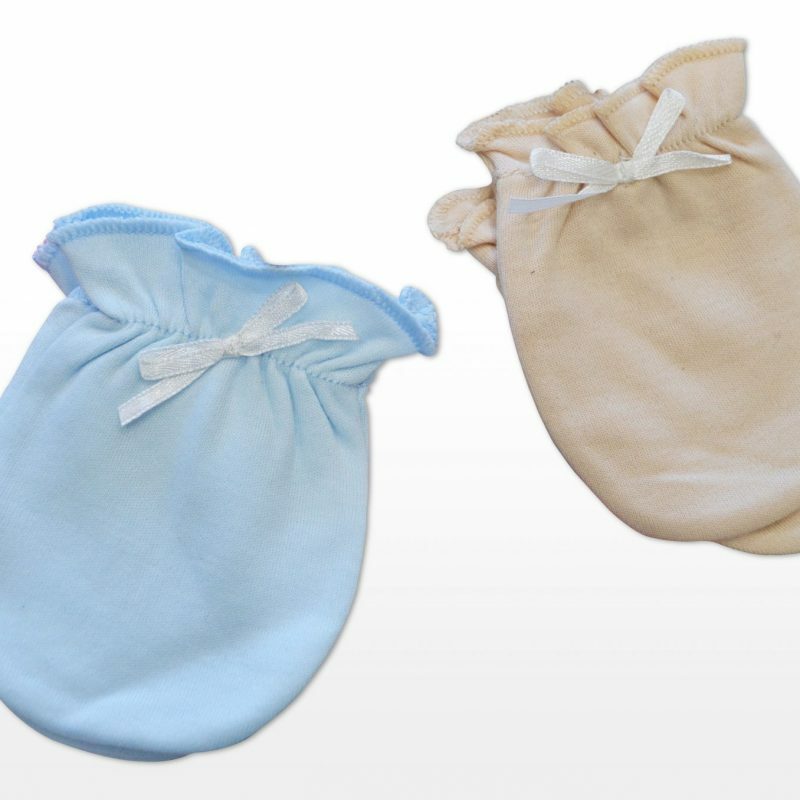 The eco-friendly materials we have selected to make these nappies with, ensure that your baby’s skin is treasured. 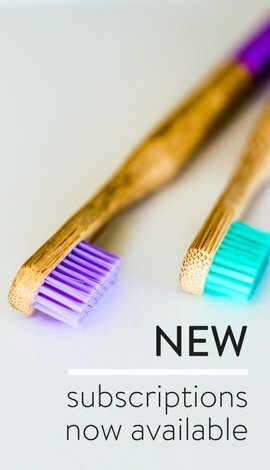 Bamboo fibre enables the baby’s skin to breathe. 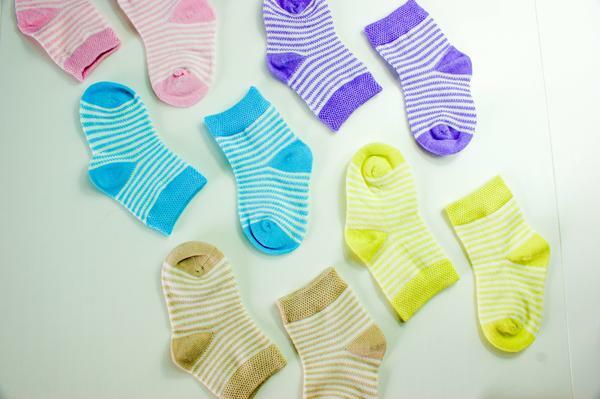 The fibres that sit on baby’s skin are 100% natural making it more likely to reduce or prevent skin irritation. 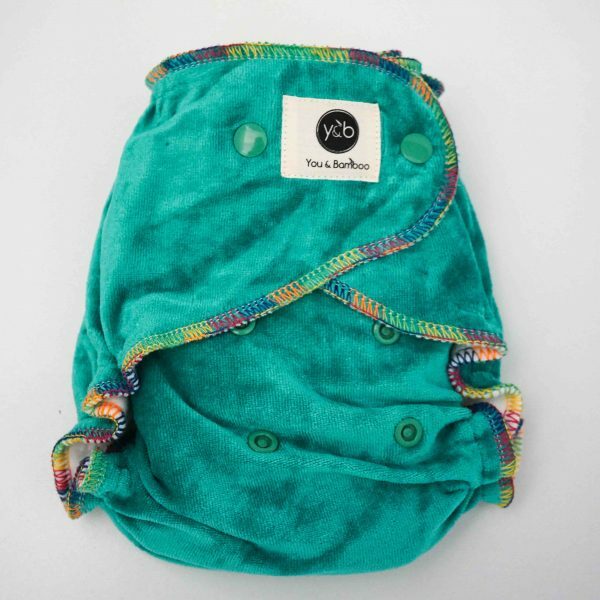 The combination of bamboo and cotton is naturally temperature regulating, which will keep baby’s bum snug in winter and cool in the summer. 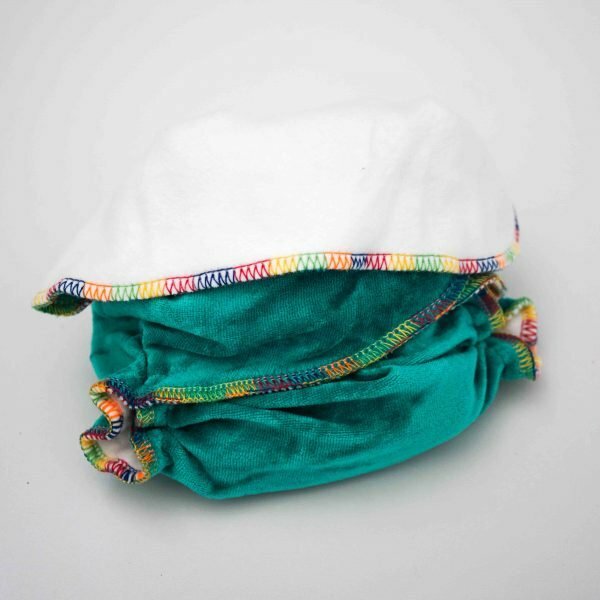 Our bamboo cloth nappies come in a range of cute colours. The colour featured here is vibrant green, a bright colour which will bring your change times to life. 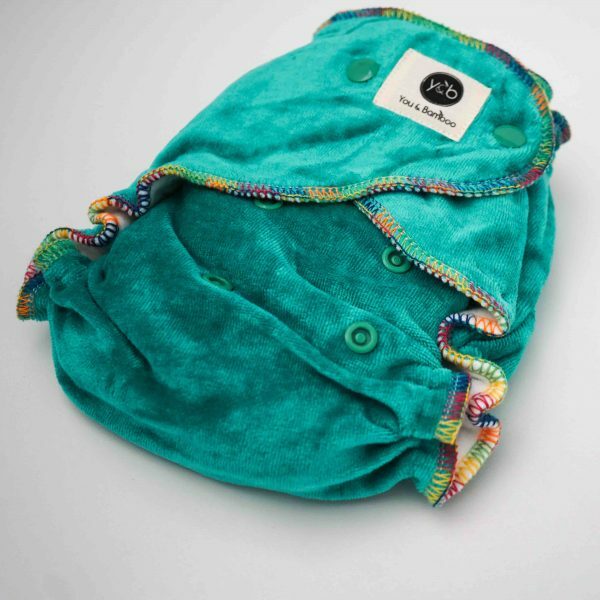 Each nappy comes with two free reusable bamboo nappy inserts. One of which snap locks in to support comfortable wear. 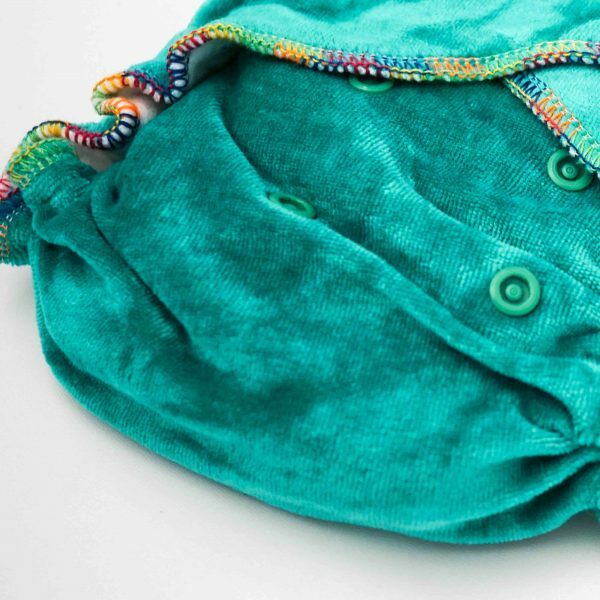 Inner; Bamboo Cotton Fleece – 70% organic bamboo, 30% organic cotton. 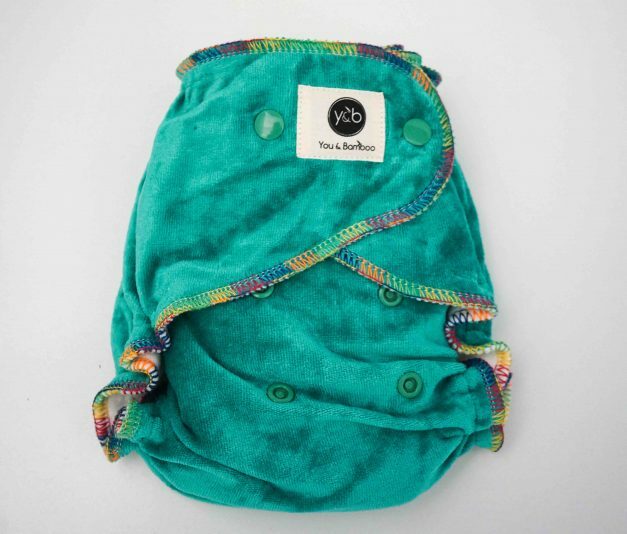 Outer; Bamboo Velour – 55% Organic Bamboo, 23% organic cotton, 22% polyester. One size fits most; 4kg – 15kg. 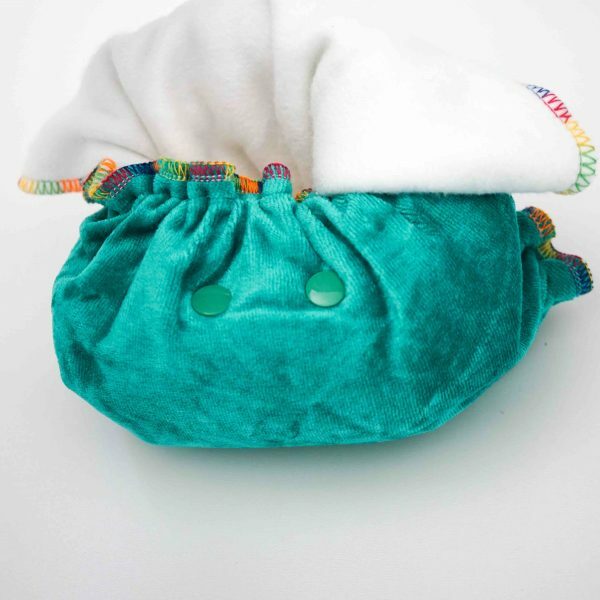 Fits most newborns to 2-year-olds, simply fold over the top for little ones and expand the straps as your little one grows bigger. The small fold over technique is featured in the images.